If you are a blogger, monetization is very important. I myself own a blog and used several ad networks and Google Adsense to earn revenue from it. As a publisher partnered with ad networks, some have given me less revenue in spite of my hard work. This is why we need to be always selective with our partners. However this time we won’t be reviewing an ad network, we will tackle an ad operation partner. Please read on to continue with Monetizepros’ full Mediavine review for publishers. Mediavine is a full-service ad management company for content creators. By installing a single script that optimizes all placements on an influencer’s website, Mediavine’s ad technology is future proof and ready to grow with any site. Mediavine works directly with the ad exchanges and advertisers to get top dollar for its ad inventory, resulting in faster load times, more traffic and improved user experiences. Mediavine has also been an Internet publisher since 2004. Mediavine owns and operates The Hollywood Gossip, TV Fanatic and Food Fanatic, and is a Google Certified Publishing Partner. With the mediavine, you can see everything as transparent. No hidden game. You can see everything just on the dashboard itself. 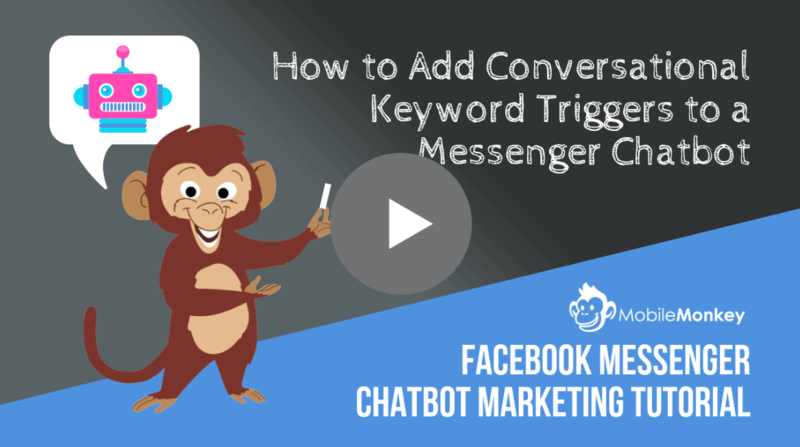 You can also shorten your sidebar by getting the optimized revenue from it. 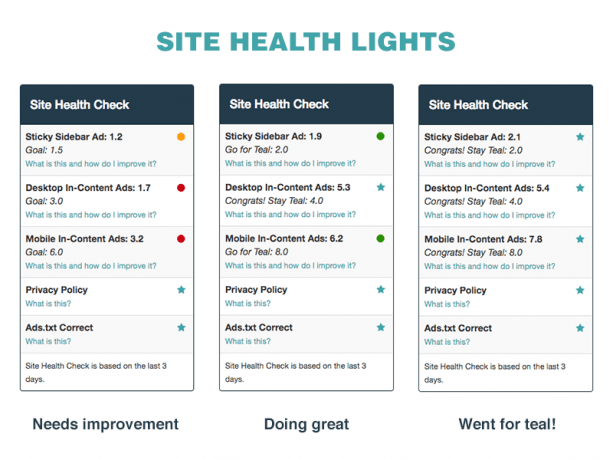 The green light shows that your ads are performing the best and the yellow lights indicate that they should do a little work for better. 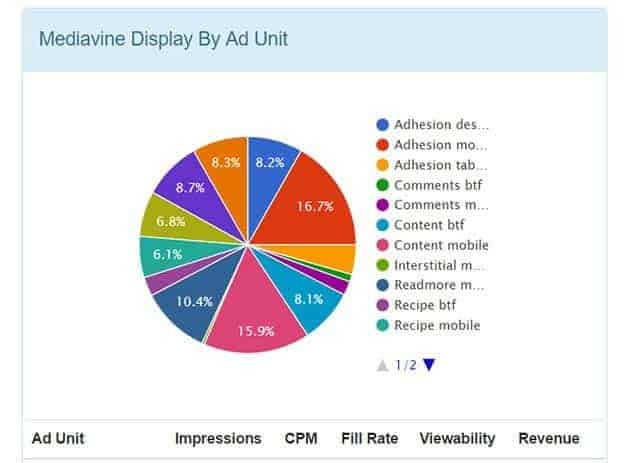 With the mediavine advanced reporting system, you can see which ads are performing the best and turn on or off depending on them even on your dashboard. You can see your ad unit impressions, fill rate, CPM, ad viewability and revenue earned from that specific ad. They are very quick to respond and user-friendly too. Mediavine does not offer the affiliate program to get promote their business. They simply want to enlarge their business growth and shows integrity for the publishers who use their ad services. They offer you the loyalty bonus program. They will provide you with 1% of your previous year earnings as the bonus for being in partnership with the media vine ad network. For 2 years it expands 2% and this might goes on increasing depending on the relationship with them. Without any further treacle let us go and move forward to go ahead and proceed with the full Mediavine review for publishers. 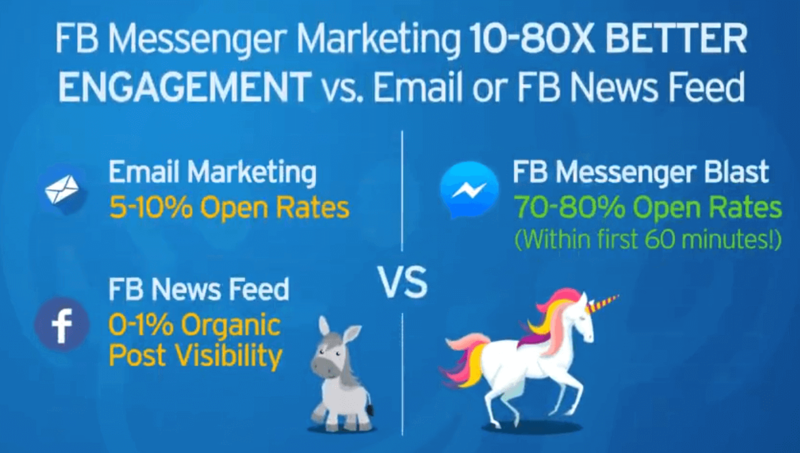 Great page RPM increases for publishers from any country, customized ad optimization, dedicated ad optimization teams, customized and transparent reports, responsive support, innovative ad optimization technology and flexible pricing structure. Reporting isn’t automated yet and high minimum traffic levels to join. Also, you can’t run any other ad network or monetization protocol with Mediavine. Another thing we did not like is the net65 payments. 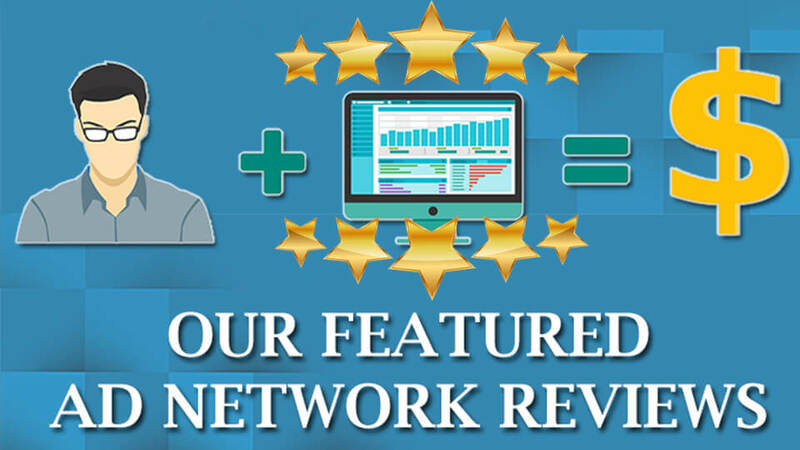 If you would like to find another ad operations partner that pays faster, you might want to read our Ad Network Review Directory. If you are able to get accepted to this ad network (25,000 monthly sessions at a minimum), and do not mind having a bit more ads on your site than you likely do now, make the switch to Mediavine today. Exclusivity is not a scary word, and the payment terms of net 65 are not the worst in the world (although Adsense users may find a bit of a gap in pay during the switch). But for the revenue jump, an annual bonus of revenue share, and SEO benefits of switching, I ask myself every day why we didn’t switch sooner. Also, you need to be informed that they have requirements that you need to comply with called site health. You will need to get a green light in order to make sure that Mediavine will run well with your website. 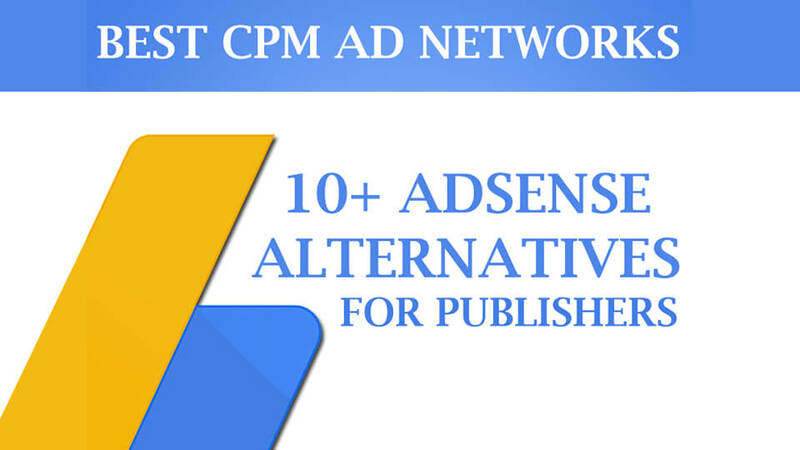 Publisher terms: https://www.mediavine.com/cmp-terms-of-service/Traffic minimum: 25k page views per monthPublisher language requirement: NoneProhibited content: For AdX, must 100% adhere to Google terms and conditions. For premium publisher and mediavine Demand, must adhere to the terms and conditions of each ad network implemented within the publisher’s ad inventory. Our very first day with Mediavine our sitewide pageview CPM ($ per one thousand page views, sometimes defined as RPM elsewhere) site-wide was $3.25 and $3.50 on our two sites respectively. I’m going to let it sink in for a second that out of the gate, horribly un-optimized, and without any extra work on our part we were earning a little bit more than we were with our Amazon and Adsense waterfall.Over the course of the next week, we optimized our site a bit to meet Mediavine’s ad targets, including cleaning up our sidebar, ensuring the in-body ads appear on every single post, and lengthening some short but popular posts to ensure more ads get displayed. (Think of it the same way you would if you are trying to optimize keywords for SEO).Between that and the network optimizing for bidders, we were able to increase our CPM earnings to over $10 on our two sites. In real terms, on about 6,000 daily page views we went from earning $19.50 to earning roughly $60.00! With Mediavine, everything is super transparent. You can see everything in their fancy-pants dashboard that is updated daily. They even have this little red light green light site health system that tells you how specific ad placements are performing. If you need to shorten your sidebar for better ad revenue, you’ll see a yellow or red light. If your ads are performing how they expect, you get the green light. Among the most common questions that might get asked along is, how will I get paid and when am I getting paid, is why we pay publishers on a NET 65 basis. Waiting 65 days from the end of each month (e.g. 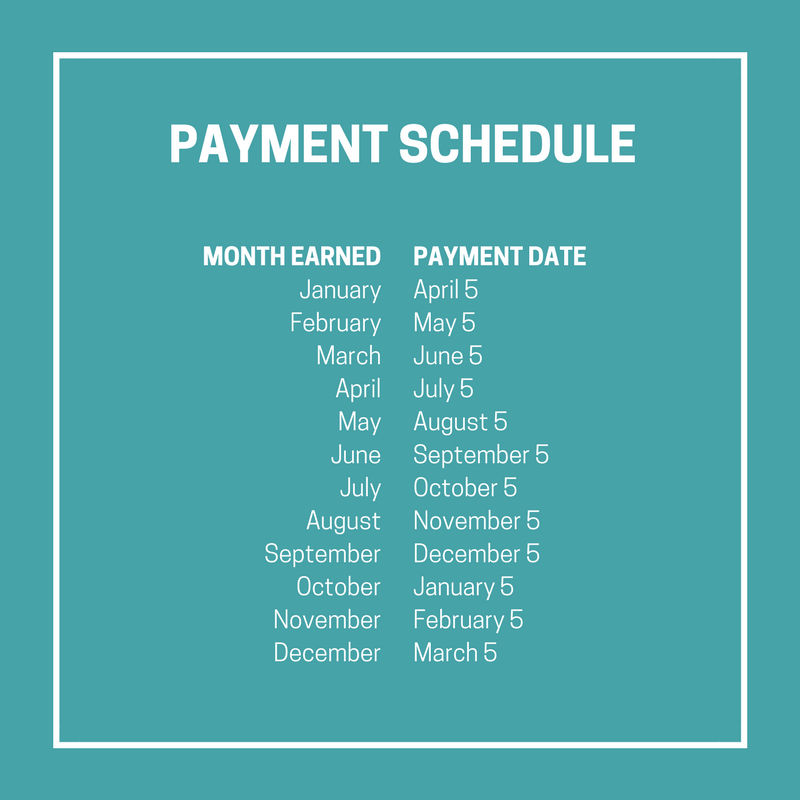 January revenue will be paid April 5) to receive that month’s revenue is less than ideal, but according to Mediavine themselves, it’s essential to our business and for your protection. Mediavine pays all publishers via PayPal Mass Payments. PayPal payments are covered under a completely separate section of the tax code. Mediavine works with over a dozen ad partners who bid on your inventory. All of these partners must pay Mediavine, and many do so on a similar timetable (NET 60 or NET 90), assuming they do so at all. 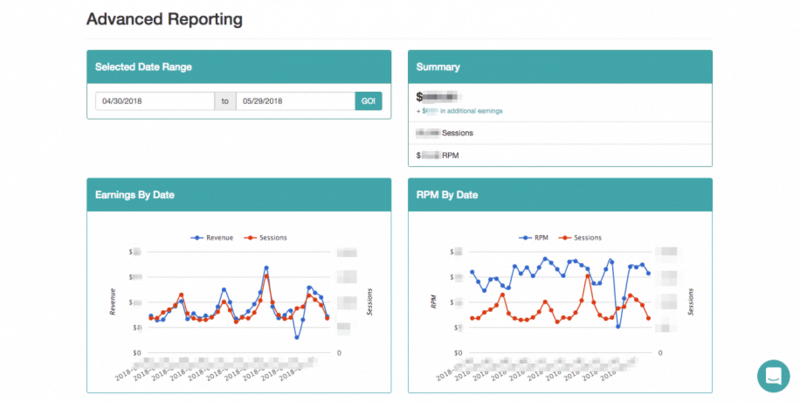 User-friendly dashboard with multiple opportunities for expanding the business. No need to worry about different advertising networks, just think about the content to be placed on the blog. They maintain a good relationship with the bloggers to reach to right audience. It promotes efficiency and develops a relationship with other publishers. This is great for those who value load times because only ads that are called up are loaded, and if your site is anything like ours, your speed will go up drastically. In fact, immediately after making the change our pages per visit went up a fair bit too, and I can only imagine it is because of readers not being turned off by our slower site performance. Mediavine is able to get us better deals, because we’re grouped together under one umbrella, and that’s a lot of sites to impress Pottery Barn* with, you know what I’m saying? I’ve always trusted that process because they’ve always been upfront and honest with me about every single thing they wanted to try and laid out the good, bad, and ugly before we got too far into things. I hear from my fellow publishers that they’re exactly the same with them. More money is great. More pageviews and a happier audience are even better. Getting rewarded for having longer skyscraper posts is the best! Running ads on your site can help offset the cost of all of that. Overall, Mediavine is good if you can wait for 60+ days to get paid. If you are looking for fast revenue to get into your pockets you might want to check alternatives from our directory of ad network reviews for potential ad networks or ad operations partners that you might fancy.